Experience the marshlands as you have never seen before. 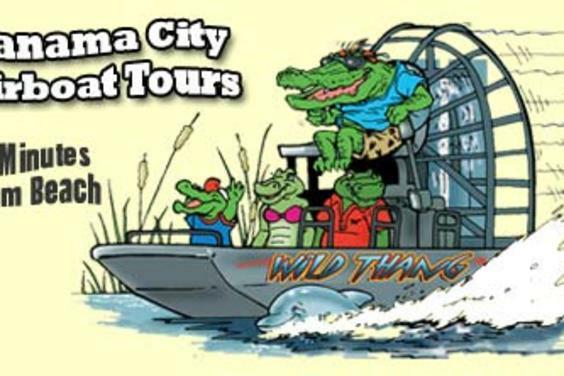 Tour the backwaters of West Bay, rivers, creeks and swamps in search of native Florida wildlife. 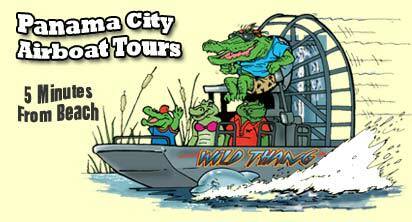 Dolphins, Alligators, Opspreys, Heron and American Bald Eagle are some of nature that you might encounter. Come have your picture taken with our mascot Capt. Crunch, the baby gator! Our Captains have years of experience in the area, all hold a U.S. Coast Guard Master's License. Even our Deckhands are highly trained professionals and we always put safety first. We hope to leave you having had a lot of fun but, also with a greater knowledge and appreciation for the animals and their habitat.